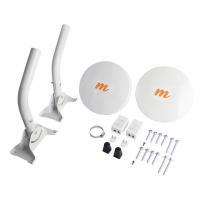 Switch to the award-winning Mimosa B5-Lite, the easiest, fastest, and affordable wireless bridge kit. 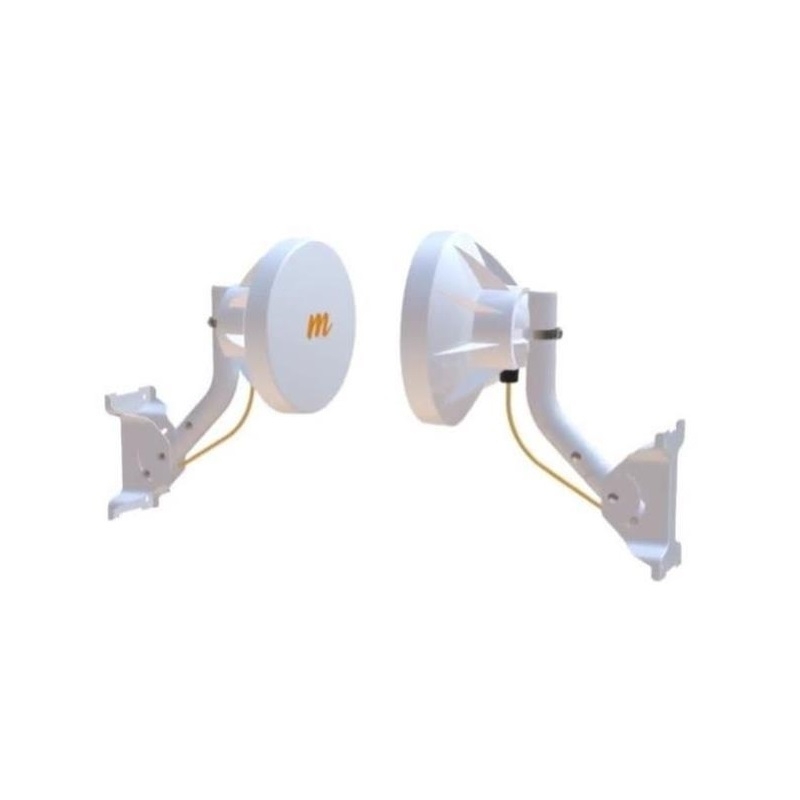 This backhaul radio is ideal for connecting large properties, co-located office buildings, hospital buildings, or campuses. No fiber in your future? No problem—the B5-Lite is a great short range fiber-digging alternative. 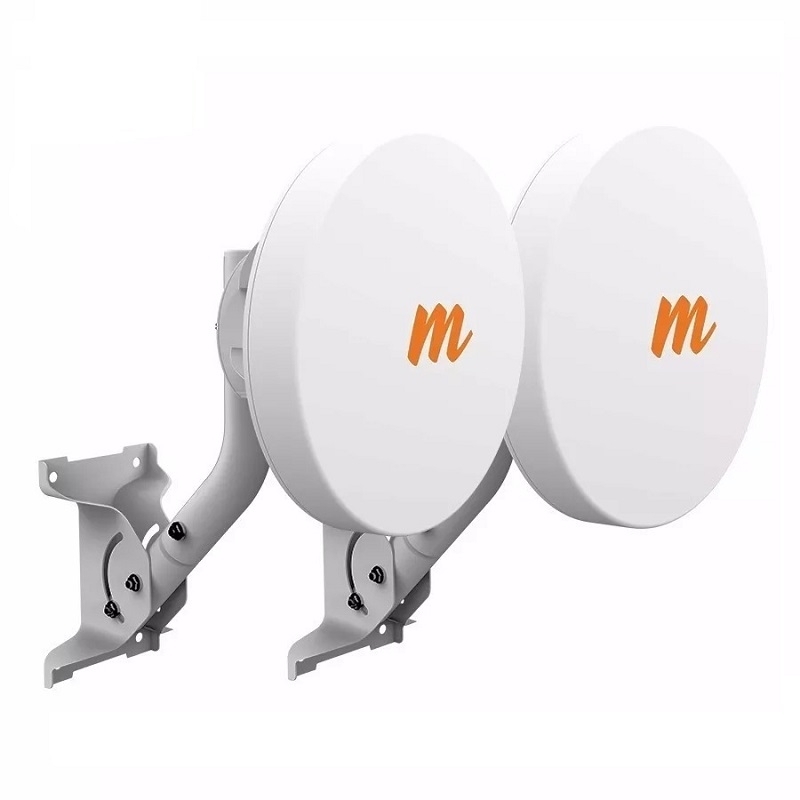 Public safety providers can also take advantage of the licensed 4.9 GHz safety band and easily deploy the B5-Lite for an immediate backhaul boost. The B5-Lite is a fantastic addition to any network. Make the change today and discover blazing backhaul. Our speeds will blow you away. With up to 700 Mbps (IP) and under 1 ms of latency, high performance has never been this affordable. Assessing link health and identifying potential problems is easy. Links are instantly monitored by our Mimosa Cloud service with rich data collection and analysis. Extreme outdoor conditions have nothing on the B5-Lite. The B5-Lite handles huge fluctuations with incredible affordability. Connect quickly with our complete kit including super compact integrated antennas and wall mounts. Includes optional pole mounting kit. • Mounting: Single pole strap feed point integrated into plastic back plate with integrated curvature for contact with mounting poles. Azimuth and Elevation adjustability only provided via J-mount elevation adjustment and hose clamp loosened rotation on the pole.